The young leaves are edible and are commonly cooked and eaten like spinach or used to make soups and salads. It’s rich in many vitamins, including Vitamin A, several forms of Vitamin B, Vitamin C, Vitamin D and Vitamin E.
Water purification: Water extract from the crushed kernels of Moringa can be used as a viable replacement coagulant for chemicals such as aluminium sulphate (alum) in sedimenting mineral particles and organics in the purification of drinking water.It can also be used as a non-toxic natural polypeptide for cleaning vegetable oil, or for sedimenting fibers in the juice and beer industries. ¾ the iron of Spinach. Moringa Leaf Powder: The leaves are dried and powdered and are sold for several usages ranging from human consumption to Animal folder. 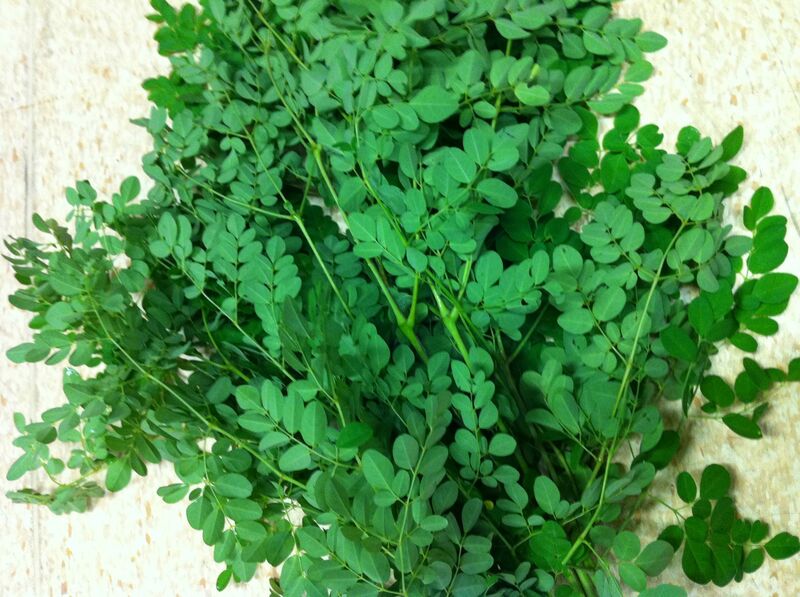 Moringa dried leaves are used in cooking. They can be sprinkled on the salads to improve the nutrient value. They are also used in the cattle feed to improve the nutritional status of the cattle. Moringa Tea: The exceptionally high nutritive value of the Moringa leaves has made the Moringa tea the most sought after Herbal tea worldwide. Moringa tea with the entire nutrients acts as a natural refresher. Moringa tea can be consumed by all as it contains antioxidants. The seeds coats are removed (shelling) using shelling machine to extract the seeds. The freshly shelled seeds are fed in to the press machine which extracts the oil.On the average 1kg of seeds (with coats) gives 120ml of cold pressed oil. Thereafter, the oil is allowed to settle for a few days thereby allowing for sedimentation. This is very important to ensure high quality Moringa oil is produced. The clean oil is decanted leaving behind the sediments. The cleaned oil is bottled, and packaged for the market. The global Moringa Products market estimated to be over US$ 4 billion is highly dependent on Indiawhich supplies about 80% of the demand of Moringa products and thereby enjoying dominant position in the world.